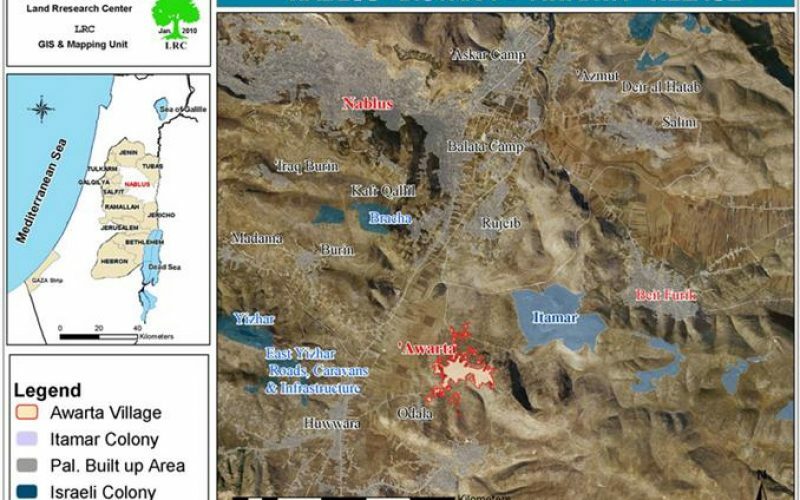 Violation: uprooting and theft of more than 700 olive seedlings and destroying four water wells. 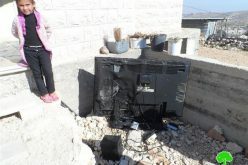 Location: ‘Awarta and Beit Dajan villages – Nablus. Date: March 18 and 19, 2011. Ghalib Dereyyah (43) land rehabilitation project had just finished. He rehabilitated the land in an attempt to protect it from the colonists greed!He started the rehabilitation with the help of the Palestinian “Agricultural Work Committees”. His field is located in “Al ‘Arma parcel” located in the south eastern part of the village. 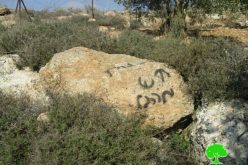 It must be noted that on March 18, 2011; a group of radical Israeli colonists attacked Al ‘Arma area in ‘Awarta and uprooted 394 olive trees and some prunus before stealing the uprooted seedlings. The trees were planted by the farmers 4 months ago through a rehabilitation project targeting 100 dunums in the village. In addition, the colonists destroyed 4 water tanks used to irrigate fields in the area; the colonists destroyed parts of the tanks before filling them with dirt and rubble rendering it unusable. 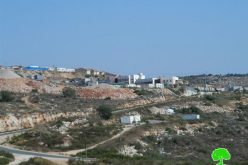 Al ‘Arma area is facing constant aggressions from Itmar colonists which is located between the Palestinian villages of ‘Awarta, Al Yanoun, Beta, and ‘Awarta. 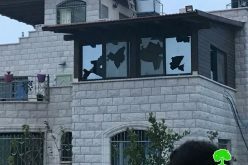 The area has been a target for colonists attacks since 2000; the area has been a target for massive land confiscations as well. 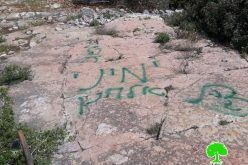 On March 18, 2011, Alon Moreh colonists stormed Al Toyour area destroying more than 460 5-year-old olive trees. The trees were the property of Jamal abu Kanaan who planted the trees 3 years ago covering a 10 dunum area. It must be noted that the colonists, after cutting the trees, took them to the colony. The colonists, protected by Israeli soldiers brough with them a huge truck in order to do so. Al Toyour is located on a mountain steep nearby the colony making it a constant target for aggressions. 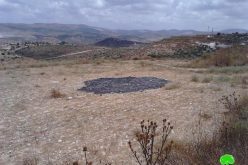 The Israelis have apparently realized how important olive trees are for the Palestinians that’s why Israeli soldiers and colonists have been using different measures against these trees. 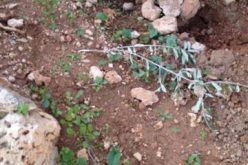 Uprooting, burning, cutting, and spraying olive trees with toxic gases caused the Palestinian loss of hundreds of olive trees.